Hoaxed, my latest book, is out! You are here: Home / Culture / Hoaxed, my latest book, is out! Hoaxed: The Truth About Fake News is now available in digital form. Hoaxed may be released a paperback later. It depends. 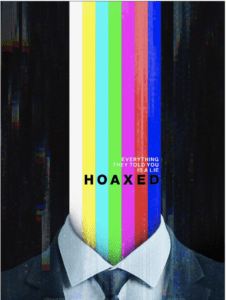 I didn’t plan on writing a book about fake news, as the film Hoaxed is a stand-alone film. We had the interviews transcribed during editing, and it seemed like a travesty to keep this material from public view. We talked to some big names in Hoaxed, but I don’t “hard sell” books. 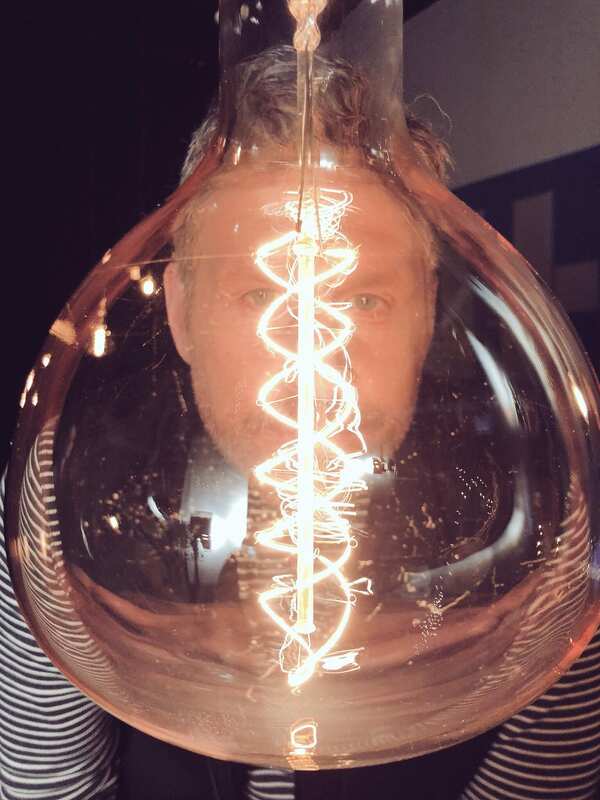 If people want to be stupid and not read, that’s their choice. It’s $9.99 for an ebook. 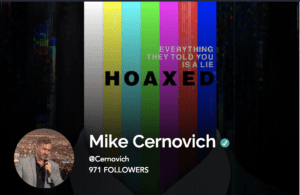 Also a major motion picture, Hoaxed explores how misinformation spreads online in conversations with several high profile guests and celebrities. 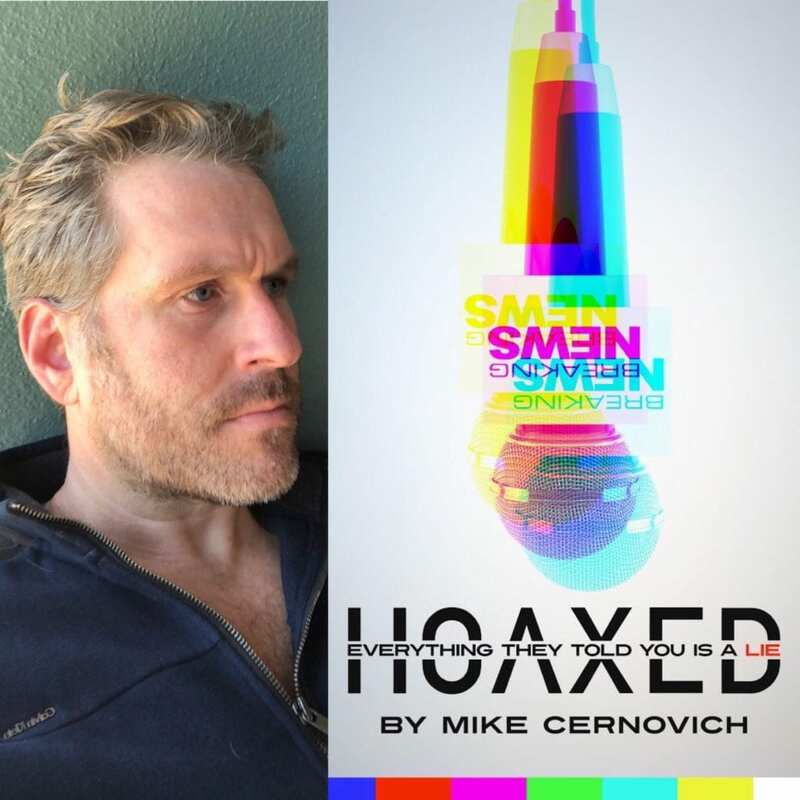 Hoaxed is a collection of original essays – some snarky, some serious, and some gossipy – by Cernovich. Also included are long form interviews with high profile media figures. Because I didn’t want to release “merely” a book of interviews, I also wrote some essays demonstrating how journalists create fake news.